If so, then you may want to check out the Optoma HD27. 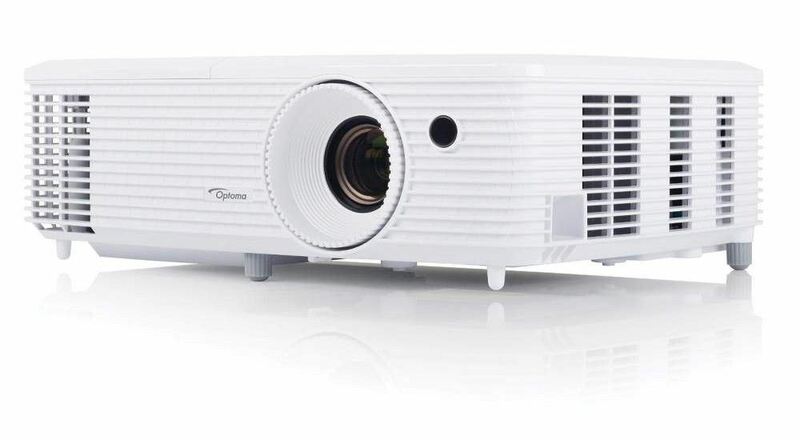 This new model improves upon the impressive Optoma HD26, which is a top-two selling 1080p projector in the U.S. market. The HD27 delivers new color modes to accurately reproduce colors, improved lamp life and a smaller form factor. This all-digital design will deliver an incredible high definition picture that will delight home theater enthusiasts and novices alike. As mentioned earlier, the Optoma HD27’s lamp life has been improved to deliver up to 8,000 hours of use. Also, a new and advanced optical lens ensures even sharper and crisper images. The Optoma HD27 is available now for an incredible low price at Amazon.com.